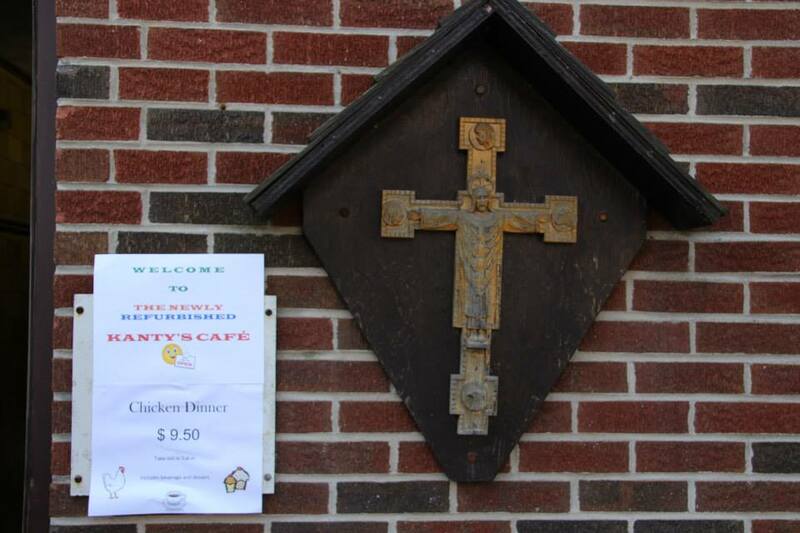 St. John Kanty Church - Buffalo, NY > News > News > THANKS FOR A MEMORABLE SUMMERFEST! THANKS FOR A MEMORABLE SUMMERFEST! We had great weather, plenty of delicious food, a big Chinese Auction…and lots of friends, new and old, attending. Thanks to those who worked so hard to put on Summerfest: the ladies and gentlemen who prepared the delicious food, those who donated their dessert specialty, Boy Scout Troop 107 and their leaders for table setup and cleanup, those who donated the many prizes, those who worked on the grounds and donated flowers, and especially Diane Czajka, who again pulled it all together. And not to forget those who pitched in after Summerfest to do the cleanup… Thanks also to everyone who attended…your support is vital to the continued well being of St. John Kanty Parish Community…please: keep it going!